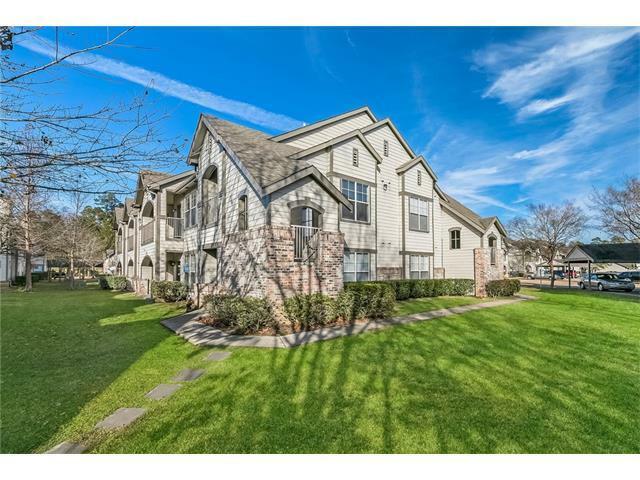 Great 2nd story two bedroom two bath condo with porch/balcony that has view of community pool. Gated and well managed.Convenient/steps away to the clubhouse/pool/exercise room/library. Large kitchen with tile floors overlooks den. Bedrooms and den with attractive laminate floors. Large walk in closet in master bedroom. Refrigerator/washer/dryer included.